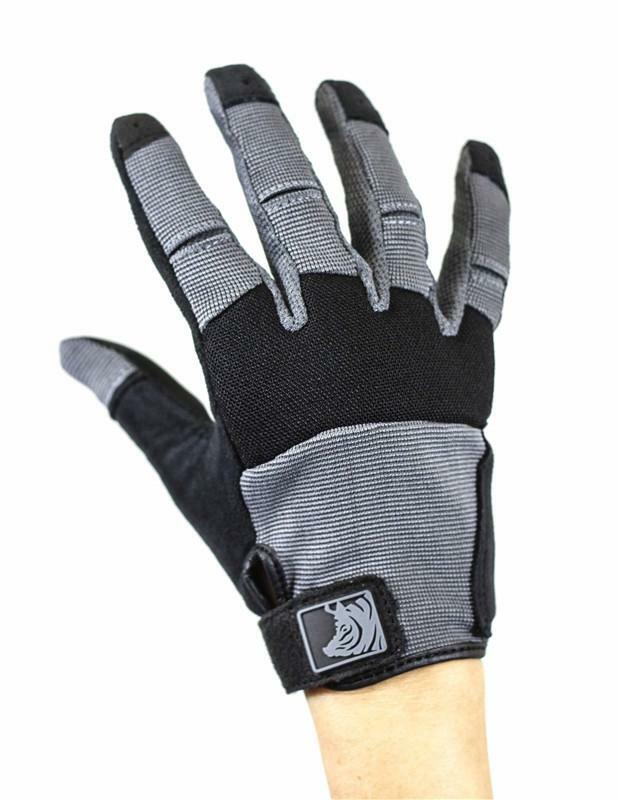 Ladies- tired of wearing men’s tactical gloves that aren’t the right fit? 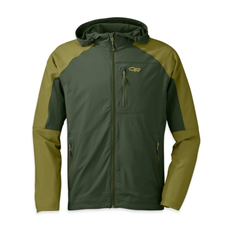 If you’ve ever wanted something better… your wish is now reality. 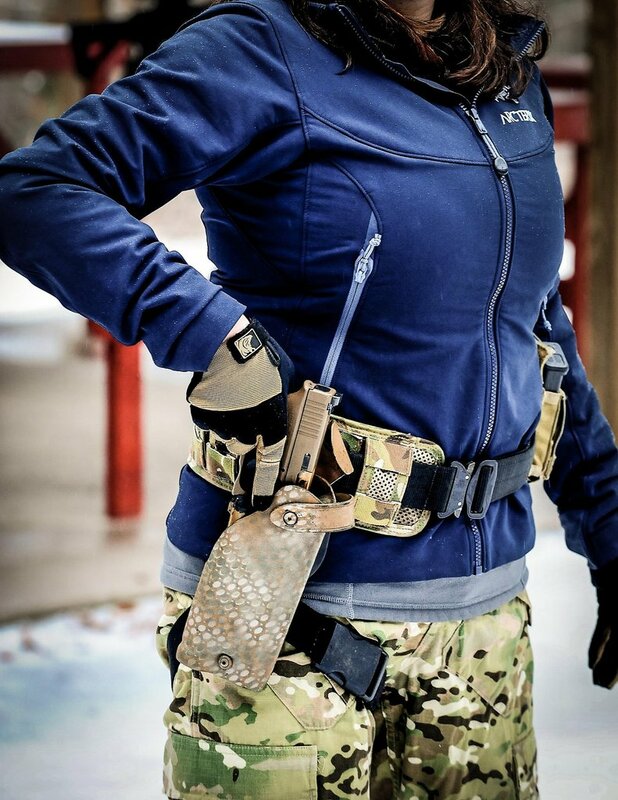 Over 2 years in the making, the PIG FDT-Charlie Glove (Patented) uses gender-specific patterns to bring the perfect tactical fit of the FDT-Alpha gloves to the female shooter or operator. 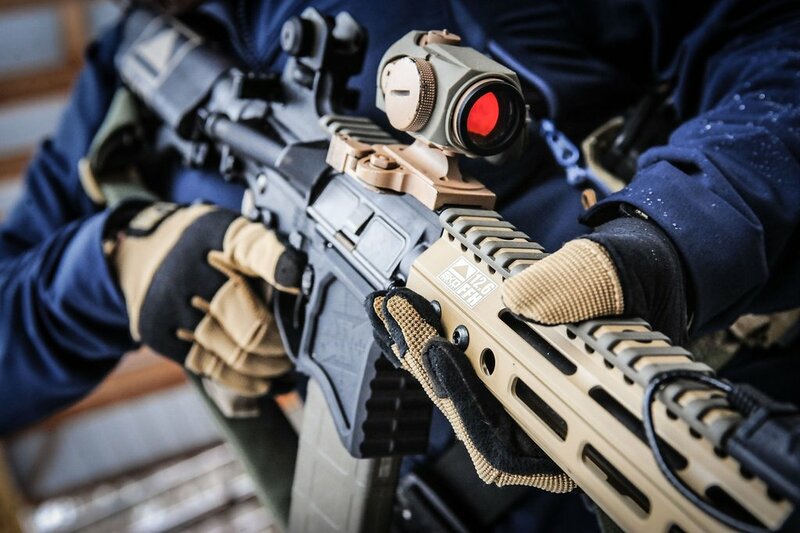 The FDT-Charlie offers ground breaking dexterity while providing much needed protection from the rigors of tactical work. 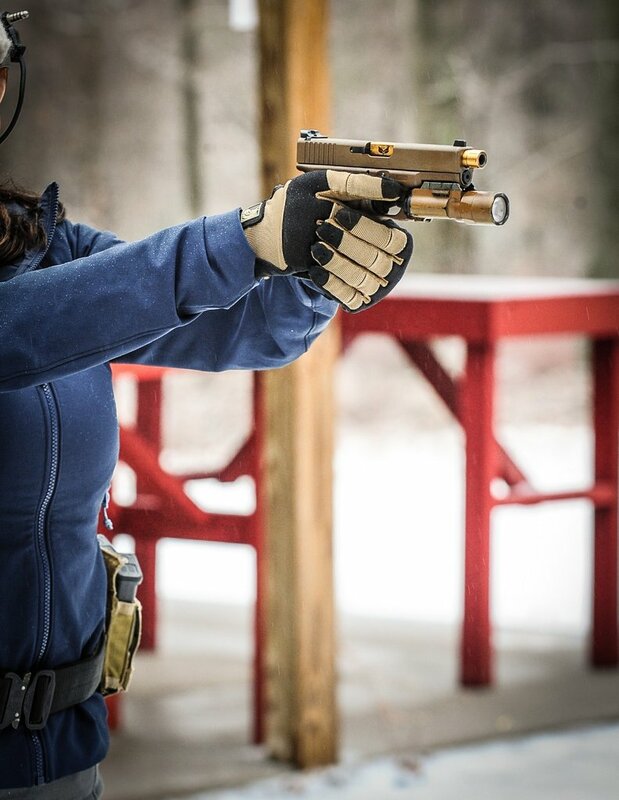 Developed by a Rogers Shooting School“Advanced” graduate with over a decade of experience in instructing Military and Law Enforcement personnel, the FDT-Charlie Gloves were designed to minimize impact on the female shooter’s grip. 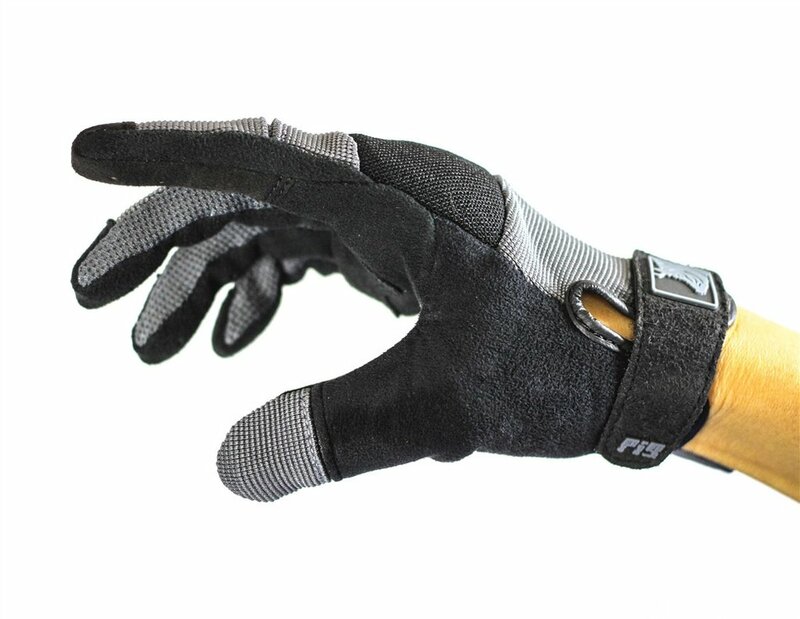 Instead of following the tired old routine of reinventing the Aviator Flight Glove, or making a “cool-looking” glove with padding and layers in all the wrong places, the PIG design team partnered with a sports-glove industrial designer to ensure that all the sizing benchmarks for women’s gloves were met while maintaining the functional tactical design features of the PIG FDT-Alpha glove. Bar-Tacked Para Cord Pull Loop… YES, NOW BAR-TACKED. 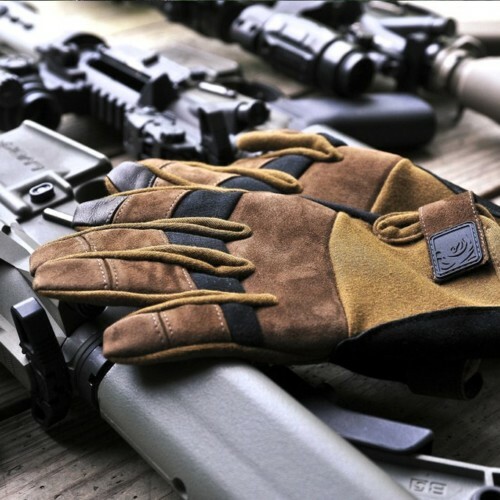 While the PIG FDT-Charlie Gloves will be some of the highest quality gloves you own, given the nature of the job we expect them to do, they are NOT designed to outlast the Apocalypse. 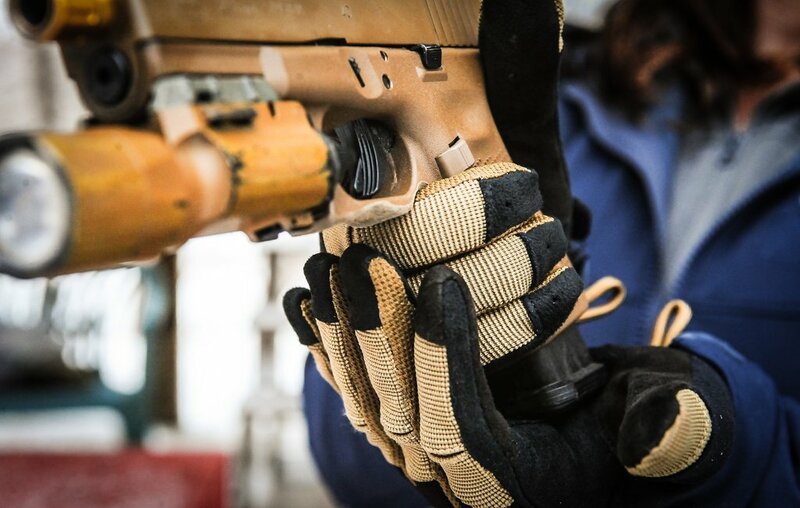 We believe that the trade off in extreme dexterity and sensitivity for perceived durability is well worth it, and far better than the old-school “cut off the finger tips” or “go bare handed” solutions. 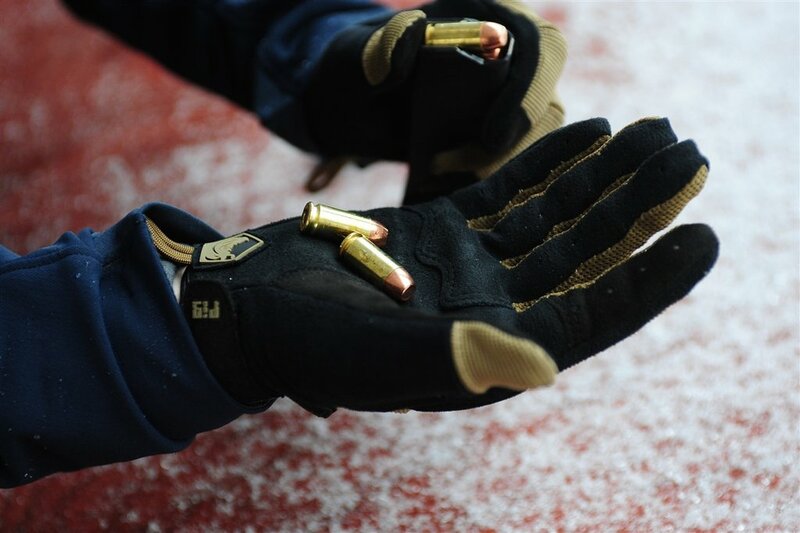 At the end of the day, the PIG FDT-Charlie Gloves are a consumable product that will provide the user with the best tactile dexterity available in a tactical glove, and should be worn to destruction, then discarded and replaced. 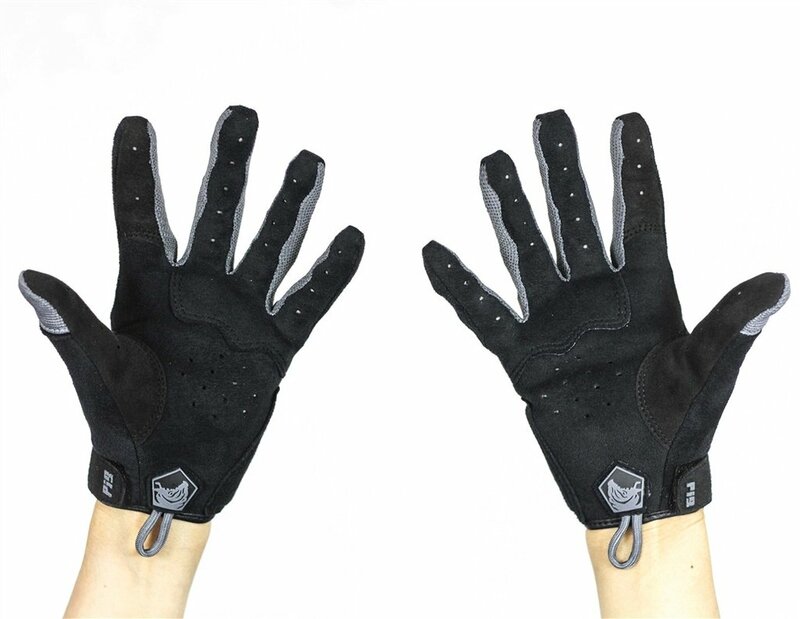 The selection of ultra sensitive materials and extremely tight seam tolerances mean that these gloves will eventually wear out, and there are no warranties implied. 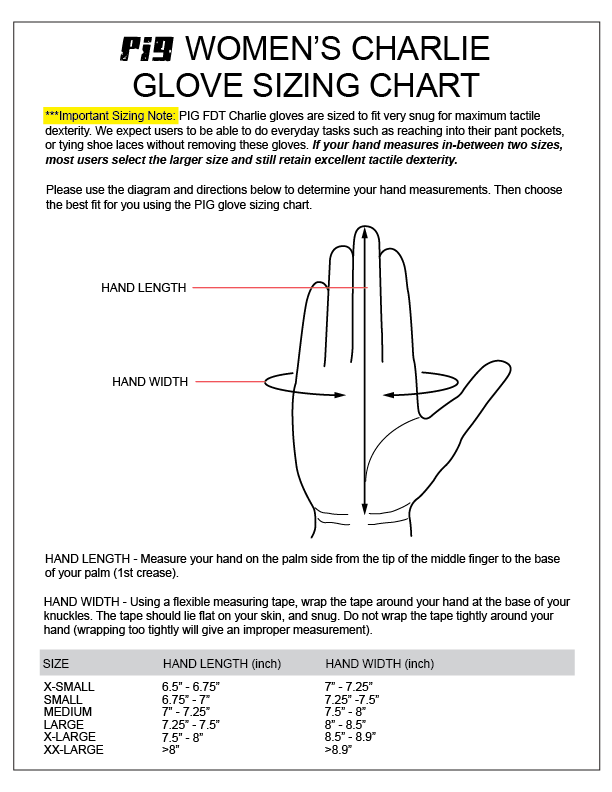 Please try them on and inspect them thoroughly for fit and finish before removing from the hangtag, but be forewarned, you will not want to take them off. 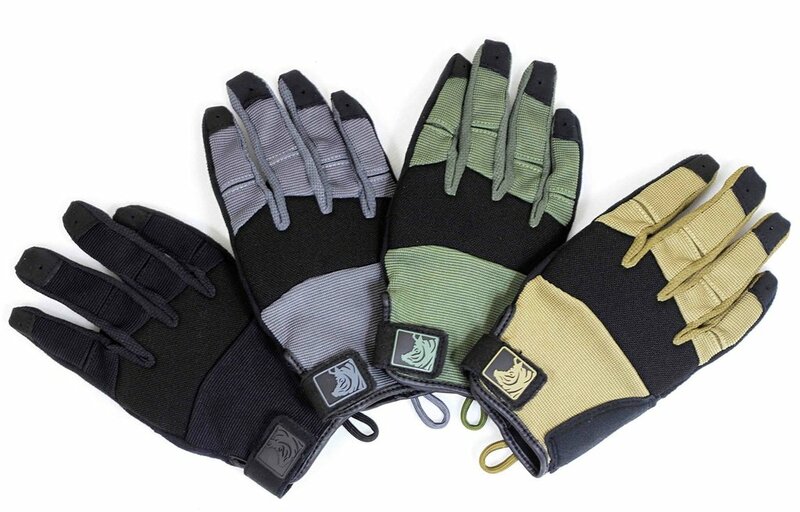 Priced competitively for the non-FR women’s utility glove market, the PIG FDT-Charlies are the latest in a ground-breaking line of tactical gloves from PIG.